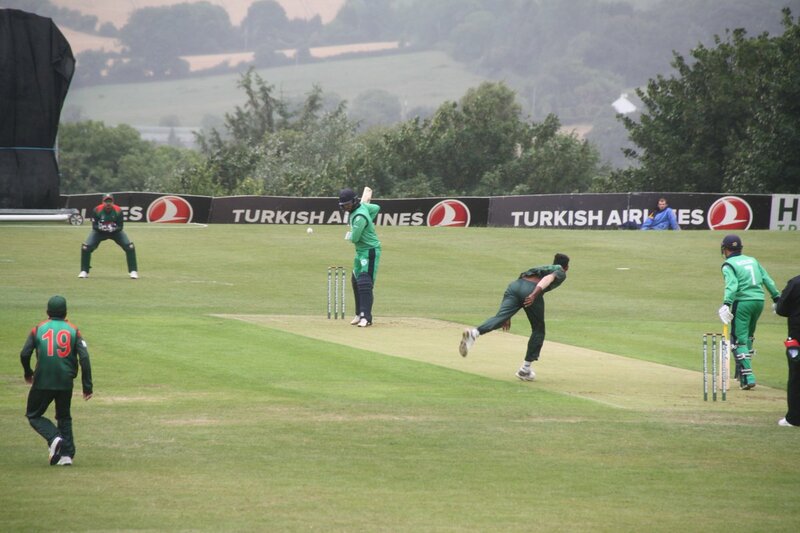 Bangladesh A vs Ireland A, First unofficial ODI. Ireland A : 37/1 in 5 overs. 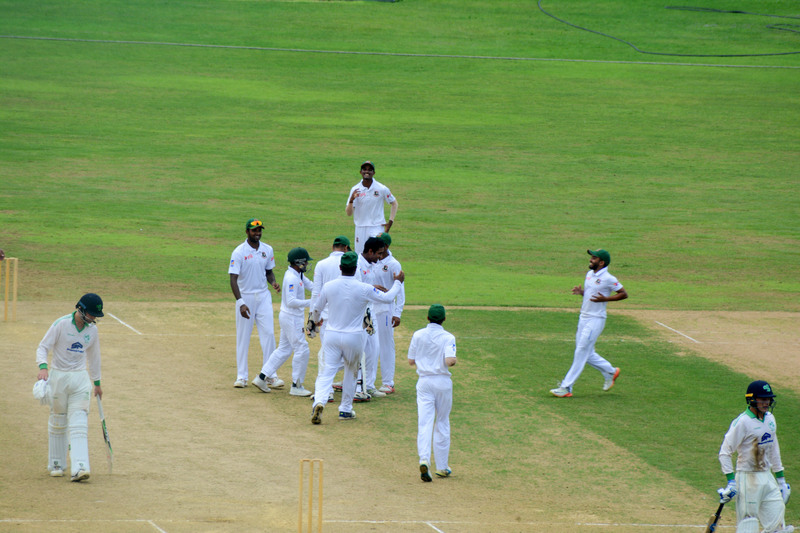 Bangladesh A XI : Mominul Haque (c), Zakir Hasan, Saif Hasan, Mohammad Mithun, Fazle Mahmud, Mohammad Al Amin, Nurul Hasan, Mohammad Saifuddin, Sanjamul Islam, Khaled Ahmed, Shoriful Islam. The first unofficial ODI between Bangladesh A and Ireland A has been abandoned due to rain at Oak Hill CC, Co. Wicklow. Second match of the 5-match series will be held on August 3 at the same ground.